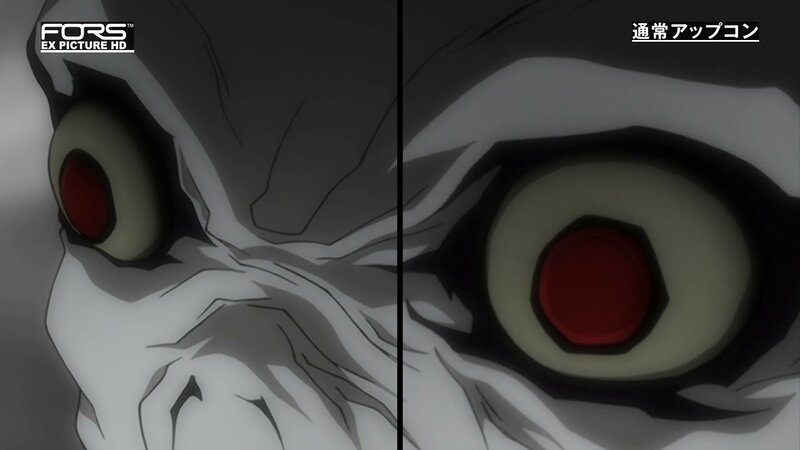 Bored with his deteriorating world and the laconic way of his fellows, shinigami Ryuk drops his Death Note on Earth and watches to see if it stirs up anything interesting. 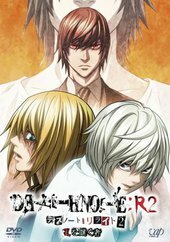 His plan succeeds beyond his wildest expectations when the Death Note is found by brilliant high school senior Yagami Light, who ... More is also bored with a world he considers rotten. 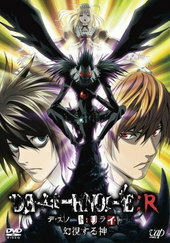 Although initially he regards the book as a prank, Light soon discovers, through experimentation, that the book`s claim is true: picture a person in your mind as you write the person`s name in the Death Note, and that person dies 40 seconds later of of a heart attack (although a different time frame and manner of death can be specified).  Armed with that power, Light sets out on a quest he sees as noble: make the world a better place by eliminating all its criminals using the Death Note. 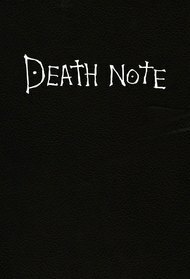 Death Note is the best anime show of all time, with or without it's troublesome ending.